Computing comfort starts with paying attention to your body’s experience. With that as the basis, ergonomics can actually be simple. Indeed, just three basic elements define what we call the Ergonomic Equation. 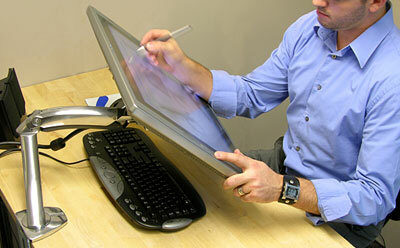 Added together they equal workplace wellness, which means less bodily strain and fewer repetitive stress injuries (RSI).